Both of the current stories, Wisdom From The Ashes and Daughter of the Windswept Hills, are drawing close to their ends. 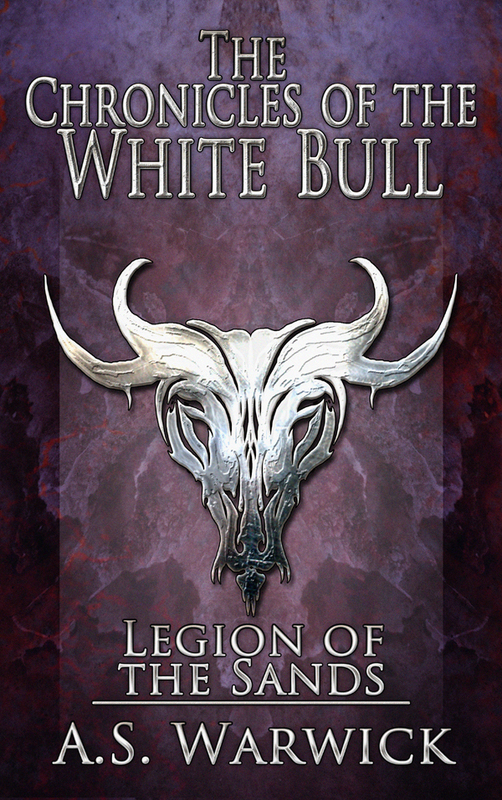 Replacing Wisdom From The Ashes is the next in The Chronicles of the White Bull series, Legion of the Sands, an 8200 word novelette. 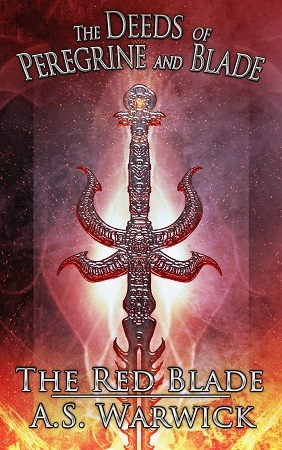 Following on from Daughter of the Windswept Hills is the next Deeds of Peregrine and Blade sword and sorcery story, an almost 18000 word novella which introduces the other member of the due, Blade, entitled The Red Blade.